Note: the solution presented here unfortunately does not work anymore. The convert API service to convert a html document to pdf does not exist anymore. You might want to use this solution instead. 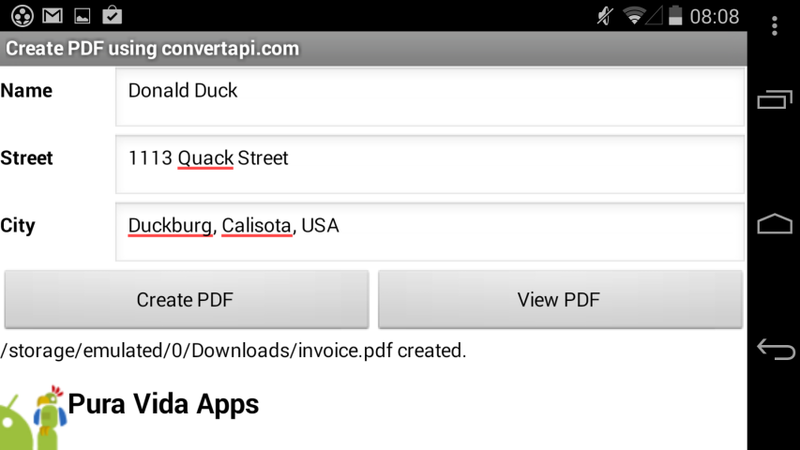 Note: ConvertAPI now changed its policy, which means, you now need an API key to be able to create a pdf file. For your own app, you first have to register here to get your own ApiKey. This enables you to print 500 pdf files for free. See also here how to buy more credits. A simple HTML document is used to generate the pdf file. Q1: When you create a a pdf with your procedure, can you add pictures in it? 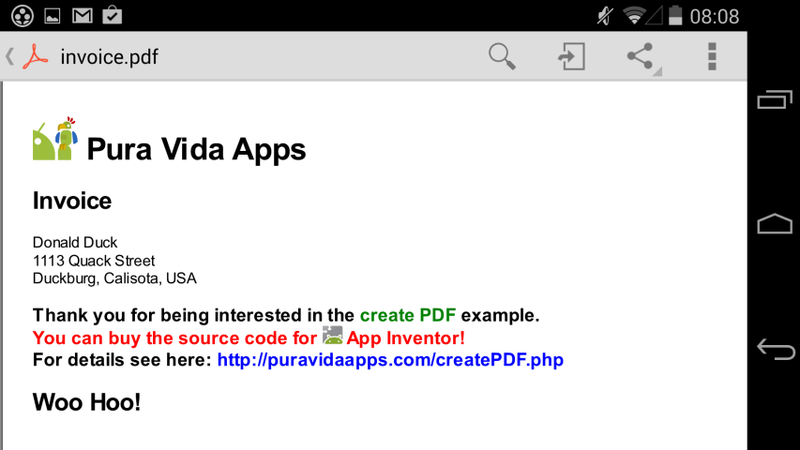 Q2: When the pdf has been created, can you view it by a pc or it is possible only with root? 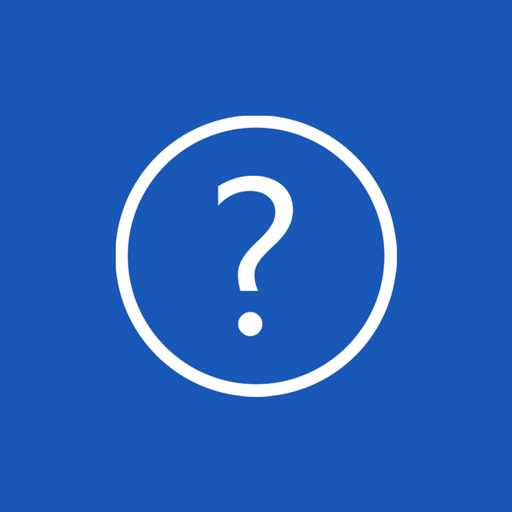 A: The created pdf file will be stored on the sd card of your device. You can send it via email to yourself and view it by a pc and by any pdf reader which is installed on your device..
Q3: Can I rename the files and can I make two files without deleting the first? A: Yes you can, just use the Web.ResponseFileName property to define the name of the pdf to be downloaded. Q4: Do I need to purchase credits from "ConvertApi"? A: Note: ConvertAPI changed its policy, which means, after creating the 500 free pdf, you will have to buy credits to be able to create more pdfs using the same ApiKey. Tested successfully on Nexus 5 running Android 4.4.4.